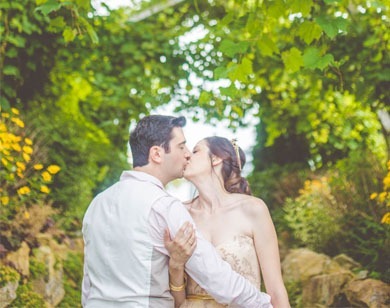 Vignoble La Bauge is a stunning setting for your wedding, with its rustic and romantic charm. Located in the countryside near the picturesque village of Brigham, the vineyard is the perfect location for a wedding. Just an hour away from Montreal, this beautiful area is full of activities and services to provide you and your guests with an unforgettable stay. 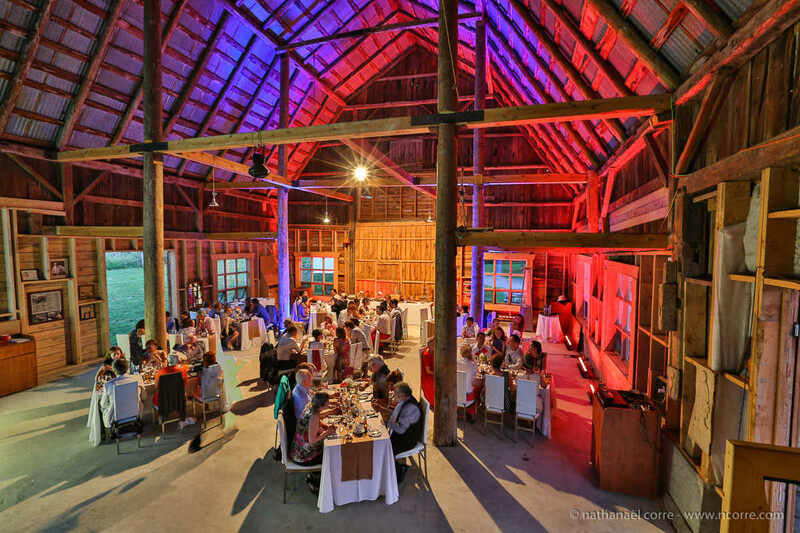 The charming towns and villages nearby (Granby, Dunham, Bromont, St-Armand and Cowansville) will delight your guests, with a numerous hotels and spas where you can rest in the lap of luxury as you await the big day. Come celebrate your wedding with us in an original, unique way that reflects your personality and offers a magical evening for the people you love. Our old barn with a French roof dates back to 1860 and will lend a unique flavour to your event. It has an impressive size and is made completely of wood. It was carefully renovated in 2008 to include a large stage and a bar made of old barn timber. The space can hold groups of 50 to 160 people, in a warm, personalized setting. The Rustic Wedding of Your Dreams! 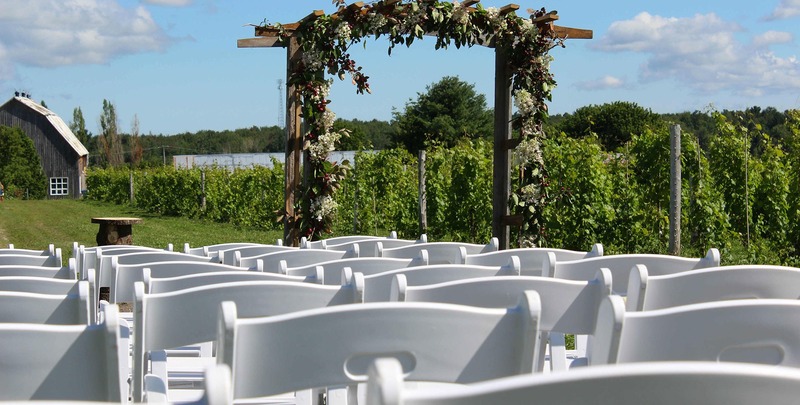 At La Bauge Vineyard, we know how important your wedding is—it’s a special day you’ll remember for the rest of your life. That is why we offer ongoing support throughout the preparation process, while allowing you the freedom to plan a unique event that reflects your personality. 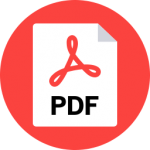 You’ll be free to choose from a wide range of options—from decorations to catering to the exact location to the wedding—in order to suit your style and your budget. Vignoble La Bauge is large property with a myriad of beautiful locations for your wedding pictures, whether as a group or as a couple. The vineyard is completely surrounded in nature, and has charming features that can serve as a backdrop for your photographs, including vines, exotic animals, crabapple trees, mature trees, the patio, the barn with its rustic charm and our flowering gardens. Your photos will be precious souvenirs of your special day, to be shared with your children and grandchildren in the years to come. At Vignoble La Bauge, we have an animal park on several hectares where a variety of exotic animals, including boars (the emblem of our vineyard), deer, yaks, emus and llamas roam in large enclosure by species. Your guests can stroll along the path bordered by big fences for about half a kilometre, alone or in groups. We can also offer personalized activities and tastings at your request. 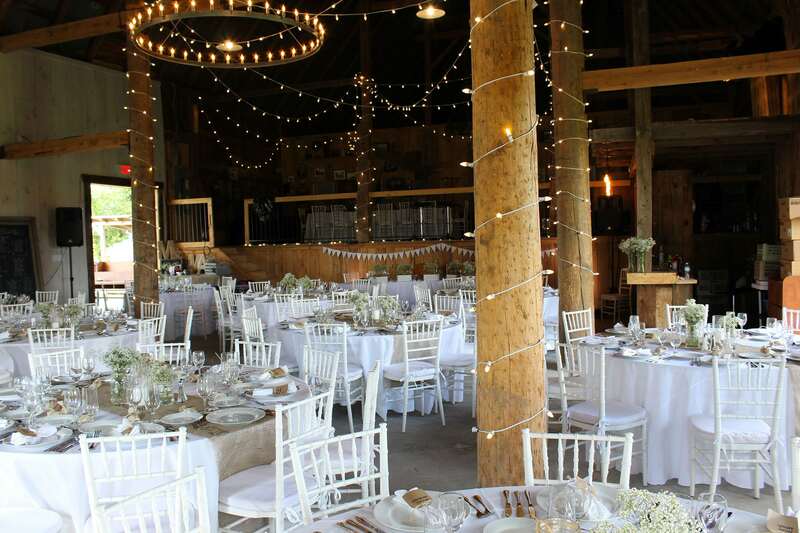 Our picturesque barn is the ideal location for your wedding!